New Delhi: The Supreme Court on Thursday said it would no longer monitor the alleged Vyapam scam as special courts have begun trial in cases related to the case. 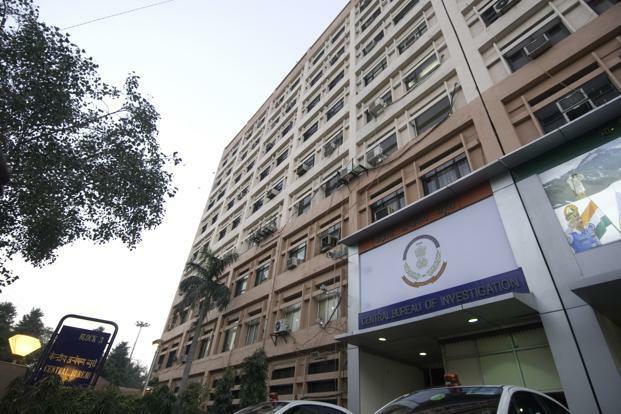 The Central Bureau of Investigation (CBI) filed a status report of the investigation as per earlier orders of the court. “We do not intend to further monitor the issue and grant four months to CBI to finish the pending investigation,” a bench comprising justices Ranjan Gogoi and N.V. Ramana said. Solicitor-general Ranjit Kumar told the court that pre-trial investigation has been completed in 117 cases and probe is pending in another 38 cases. “Over 2,147 people, including 988 witnesses and 1,100 accused, have been examined by the agency,” Kumar told the court. The CBI also informed the court that allegations that the hard disk and pen drives recovered from the main accused in the scam were tampered with are unfounded. The agency submitted a report from the Central Forensic Science Laboratory in Hyderabad which stated that the recovered evidences were not tampered with. Attorney general Mukul Rohatgi told the court that the allegations of improper investigation by the Shivaraj Singh Chouhan-led government in Madhya Pradesh were baseless and politically motivated. The CBI has already taken over the probe in 117 cases related to the scam in which corruption has been alleged in the conduct of examinations by the Madhya Pradesh Professional Examination Board (MPPEB), also known by its Hindi acronym Vyapam. Over 20 courts in Madhya Pradesh are hearing cases related to the scam. In 2015, the CBI reluctantly took over investigation of the scam on the apex court’s orders after senior Congress leader Digvijaya Singh claimed that the state police cannot independently investigate alleged wrongdoings by the state government.